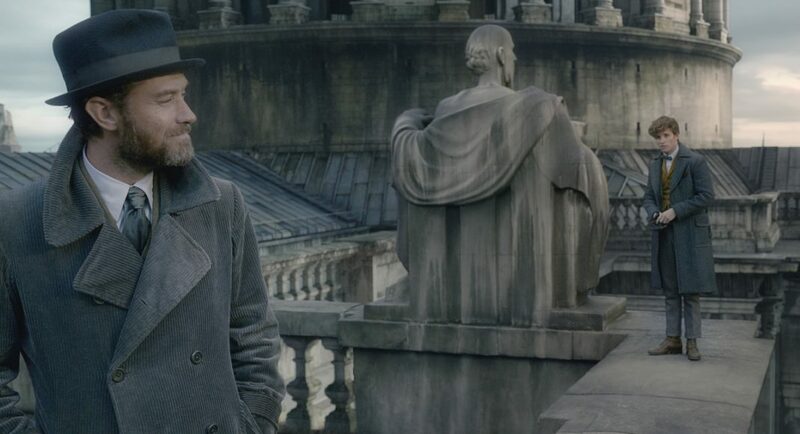 Fantastic Beasts: The Crimes Of Grindelwald Connects To Harry Potter In New Featurette - Are You Screening? 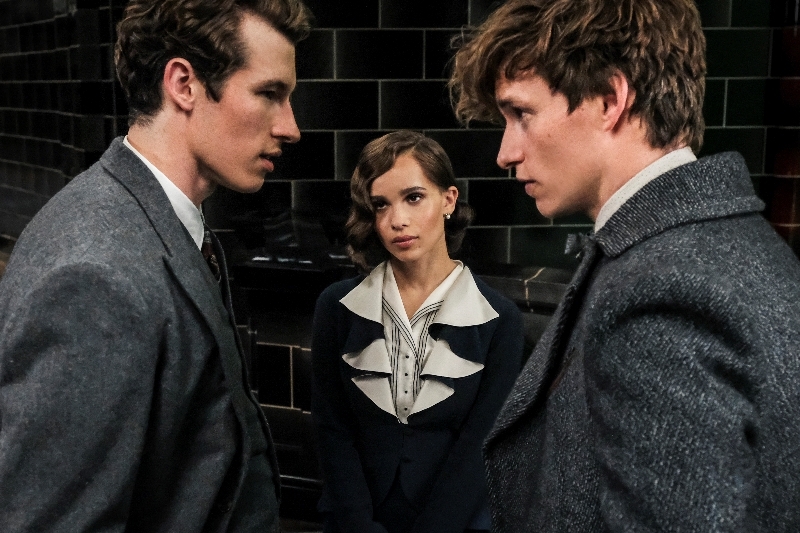 The second of five new adventures, Fantastic Beasts: The Crimes of Grindelwald is about to be released, and the film has now released a new featurette that gives fans some insight into the overall connections to be found between the Fantastic Beasts efforts and the Harry Potter films/books. More importantly, it highlights the fact that this new series of films is going to make sense of some of the things that fans have wondered about for years. At least, it’s going to look at some of these things. For example, how exactly did we get to a point with such division among witches and wizards, and how can wizards or witches, go wrong in ways that are not policed more effectively? While it obviously works for the story the Harry Potter franchise is telling, it seems to suggest a world that doesn’t quite make sense with this divide, which paves the way for Voldemort. This new featurette gives some detail on what’s coming, but spends a lot of time connecting things to the other films, and develops the idea that there is a path between the two which will bring a lot of things to light. Check it out below and don’t miss the film when it hits in six days!